Mustard Presentations provide AV solutions and leading-edge technology to businesses and organisations for Events Management Nuneaton area. If you’re considering using AV equipment for an event, then we can supply everything that you need. Whether it’s PA systems, lighting systems, LCD screens or video conferencing systems, we are the largest one-stop shop for AV solutions in the area. Our professional and experienced team provide first-rate customer support to businesses all around the Nuneaton area. We carry out services 24 hours a day, 7 days a week, supplying AV products and technology to many repeat customers and new businesses who require high-quality audio visual solutions. 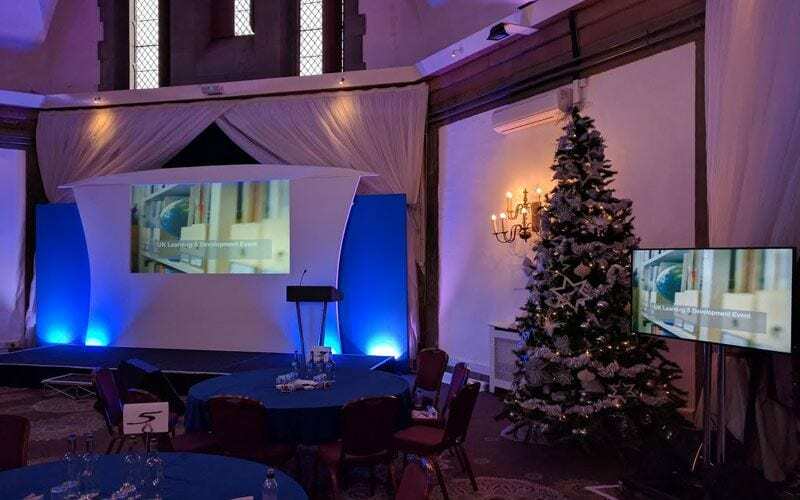 Not only do we supply event equipment, but we also offer creative event solutions and set design and build, by our professional and friendly team at Mustard Presentations. We have everything that you need for your event, removing the complication of working with several companies to meet all your requirements. 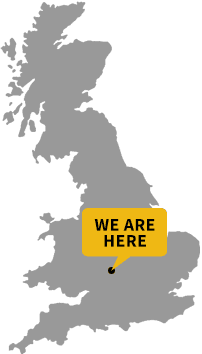 We are one of the leading AV providers in the area, supplying further afield in the UK and even to businesses in Europe. Whether you are event managing a trade show or planning a small industry event, we have products and services available to ensure that your event looks professional and is a great success. We understand the importance of business reputations in events, so we make certain our services provide you with the best possible experience, making your business stand out by using state of the art, advanced technology. Do You Need PA Hire and Video Conferencing Systems? We advise all our customers the best possible solutions for their audio visual requirements from the first point of meeting them. We are happy to discuss the location of the event, the type of event, your budget and the AV solutions for a powerful event. We ensure that the equipment and services we provide are the most cost-effective solution for your business. Our equipment is innovative and advanced, giving you the most professional set up possible. Whether you need PA systems, specialist lighting systems, microphones and audio systems or video conferencing technology, we have everything in stock that will meet your requirements for a smooth-running and successful event. Mustard Presentations regularly provide services and AV solutions to organisations and businesses in and around the Nuneaton area. We are also one of the leading suppliers in the UK and provide services to businesses within Europe. We are a trusted provider of state of the art technology which is why we have many repeat customers. We can cater for small events with a basic set-up or we can provide a huge range of equipment for larger events such as exhibitions. We work with businesses of all sizes, providing a professional and friendly service to ensure your event is a glowing success. Our team has years of experience in providing the best possible customer service alongside some of the most advanced technology available. We operate 7 days a week, 24 hours a day, so no matter where or when your event is, we will support you in every way we can. The team at Mustard Presentations are professional and friendly, and we make certain that every business we deal with is 100% satisfied with our service. We are proud that our business has thrived on word of mouth recommendations, so we guarantee that we are completely dedicated to making sure our customers are happy. If you have an important upcoming event, please get in contact with us. We are happy to discuss the best and most cost-effective AV solutions for your business, so that you can have a successful and professional event. Call us today.